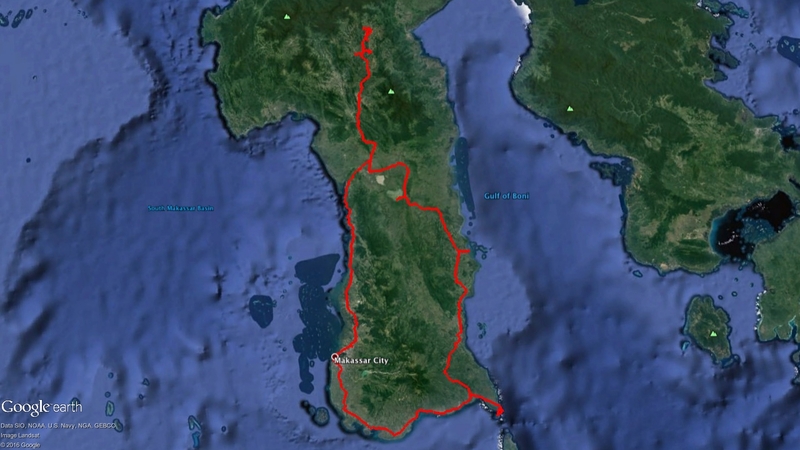 This was a 7 day trip to Sulawesi. We started in Makassar City and then went to the north. Via the west coast we drove back to Makassar City. South Sulawesi is a province on the island of Sulawesi, Indonesia, with landscape that includes mountains, beaches and islands. Makassar, the capital, is home to 17th-century Fort Rotterdam, a harbor side Dutch colonial landmark. Tana Toraja is a highland region of traditional villages. Its culture is notable for funeral ceremonies, cliff tombs and saddle-roofed tongkonan houses around Rantepao, its main town.